all grow up. . HD Wallpaper and background images in the inazuma eleven club. 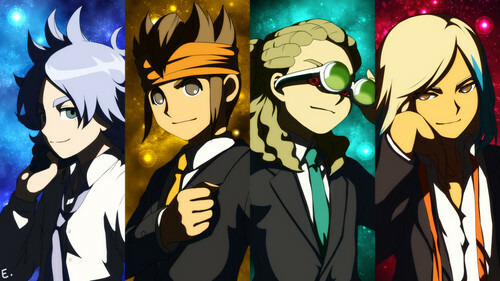 This inazuma eleven wallpaper might contain anime, komik, manga, and kartun. A really really late halloween pic!